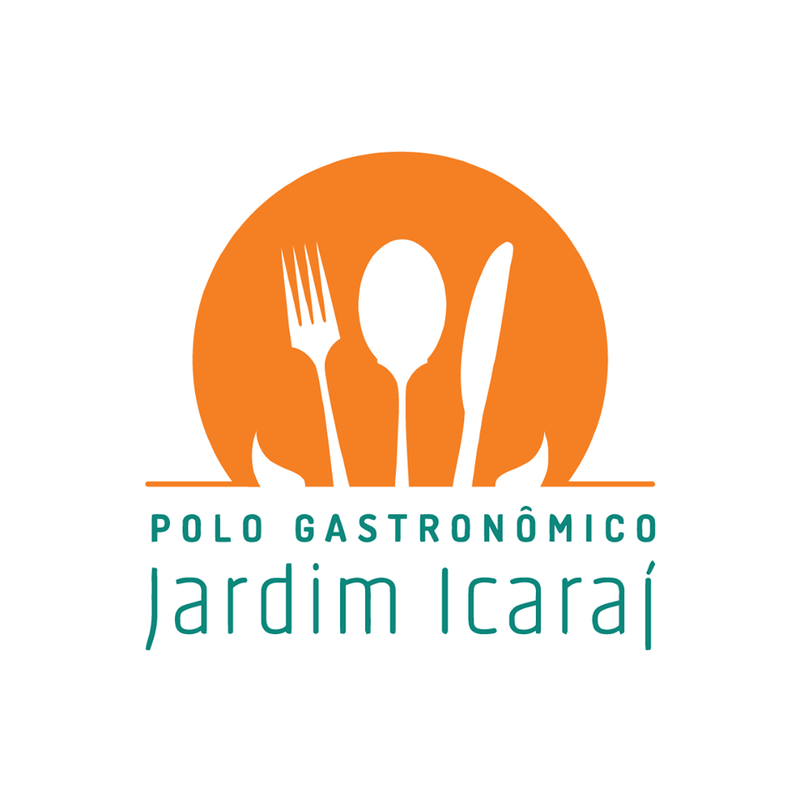 The Gastronomic Pole of Jardim Icaraí reflects all the charm of Niterói through sophisticated bars and restaurants of the highest quality. A true gastronomic paradise. Here you can find contemporary food, Arab, Japanese, Mexican, pizzerias, warehouses, hamburgers, breweries and more. The Polo has a very interesting program of events at various times of the year, such as the Oktoberfest. On Sundays, children and parents share a pleasant and quiet space, harmonizing even more one of the most pleasant environments of the city. One of the most popular places in Niterói, the beautiful São Francisco seafront and Charitas is known for the concentration of bars and restaurants, where famous and anonymous circulate and have fun. 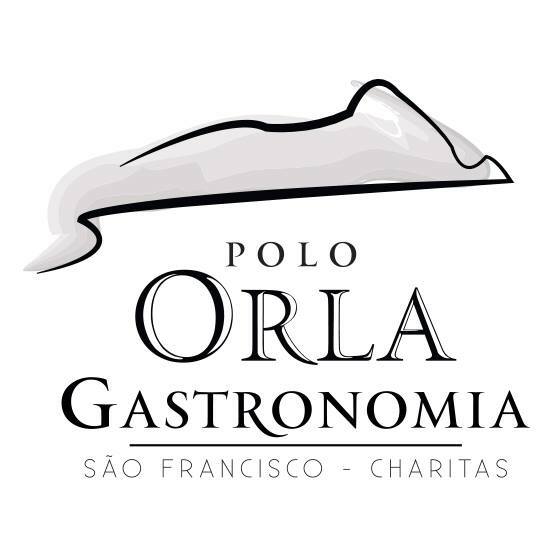 Motivated by the opportunity to generate value for the customers that frequent the establishments of the place, some bars and restaurants joined and created the Gastronomic pole. Formed by several segments of the cuisine that complement each other, it is the most eclectic gastronomy group in the State. Inspired by the beautiful view of Guanabara Bay and its famous sunset, the main objective of this union is to promote gastronomic events that use the heterogeneity of its restaurants as a differential, to highlight important dates of the year and to initiate a series of activities aimed to emphasize the qualities of the neighborhood. The Gastronomic Route is composed of more than 20 establishments, which offer varied menus and are distributed for approximately 10 km, covering the districts of Cafubá, Engenho do Mato, Piratininga and Itaipu. Its launch coincided with the inauguration of the Charitas-Cafubá tunnel, which facilitates even more access to the region. 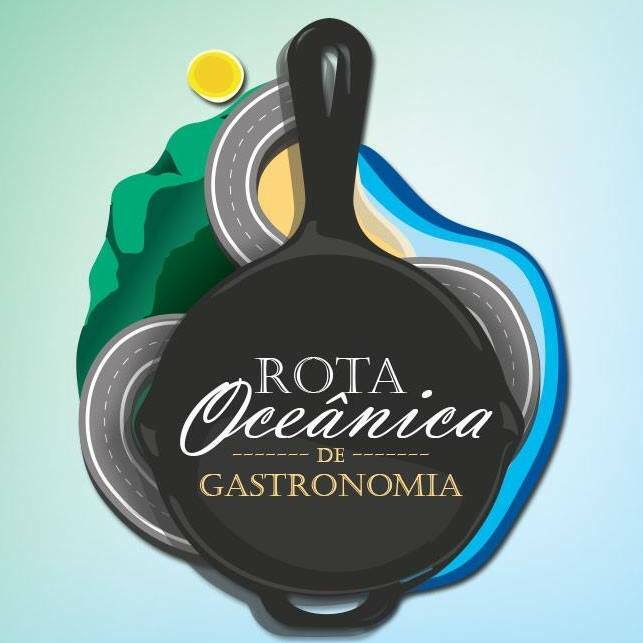 To combine tourism, gastronomy and the scenery full of natural beauty, which links the mountains and the sea, the Gastronomic Route plans the development of actions and thematic events to unite the participants even more and offer novelties to visitors.